Hi Shemeka, I am so sorry that happened to you. That error was caught pretty early on and Amazon replaced the correct document. You should be able to contact Kindle and ask them to replace that book with the correct one. But if you have trouble with them, I can send you a print version of the book. Email your address to me at: vmiller-01@earthlink.net. My website had been down because it had been hacked so I am just now seeing this response from you. Blessings, and thank you so much for reading my books. 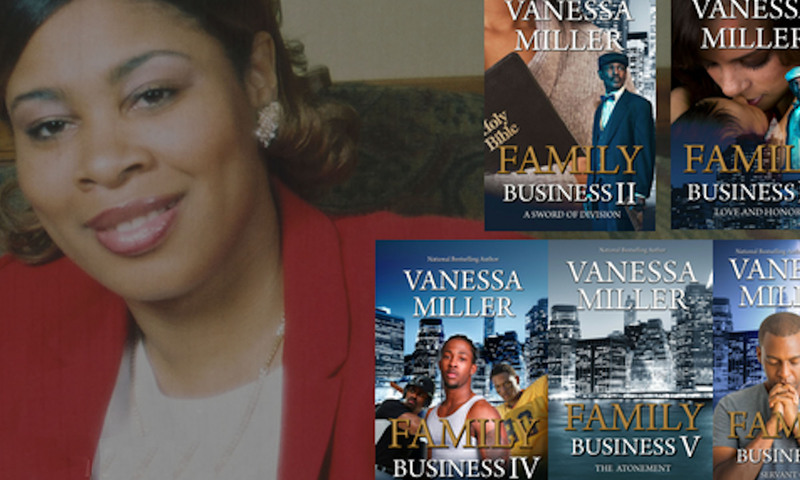 Vanessa Miller is a best-selling author, playwright, and motivational speaker. She started writing as a child, spending countless hours either reading or writing poetry, short stories, stage plays and novels. Vanessa’s creative endeavors took on new meaning in1994 when she became a Christian. Since then, her writing has been centered on themes of redemption, often focusing on characters facing multi-dimensional struggles.